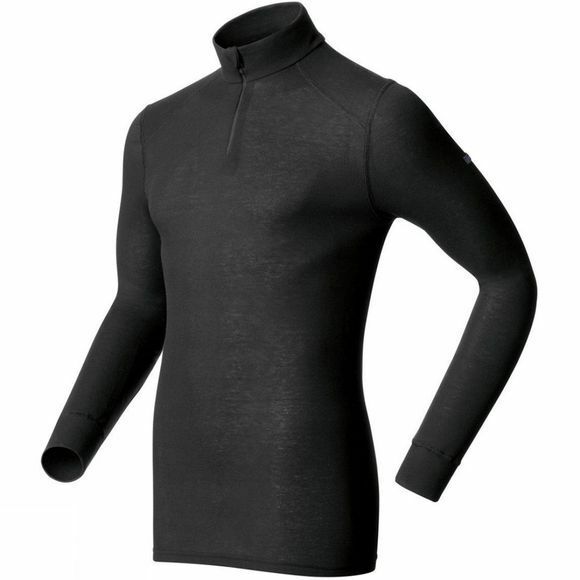 This is where it all started....OdloÂ® Warm Originalsâ„¢ Thermal Underwear. The OdloÂ® Originalsâ„¢ range incorporating the renowned OdloÂ® Effectâ„¢ Odour Control system treatment, is based on an age old design and structure that has stood the test of time and combines the use of modern day fabrics and manufacturing finishes. A penelled construction range with flat lock seams throughout for complete security and comfort.